Mr Nice Seeds - NL5 x Afghan. Free US delivery. This result of crossing different Afghan landraces with the legendary Northern Light is producing an offspring that balances distinctive flavours with a strong effect. The plants are fast flowering and compact as one would expect. 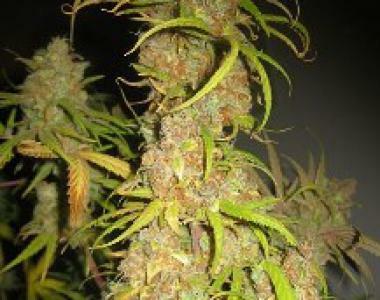 NL5 x Afghan can suffer from mould problems similar to most very dense plants.